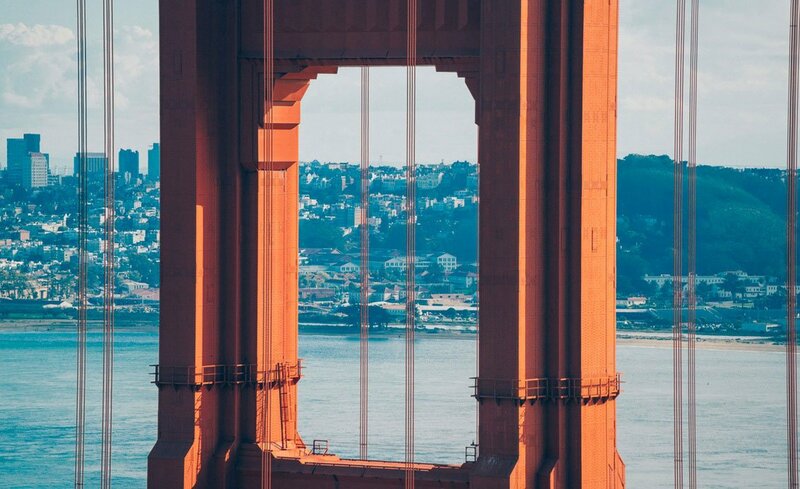 It's a new year of social media updates and opportunities to grow your following. 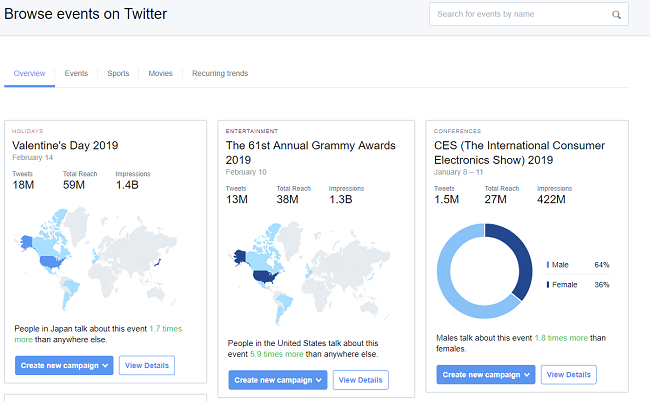 What will be the biggest social media platform this year? What will be the most shocking update? You can find Forbes predictions for 2019 here. You can also find a list of six trends Hootsuite's CEO sees coming from 2019 riiiiiight here. I'll be here each week to give you the newest social media updates of the week so you don't have to search the Internet to find them or wait until you finally realize something has changed. Let's take a look at what's new this week! Facebook has pledged a $300 million investment in news programs, partnerships and content. "News is a key part of Facebook’s mission to give people the power to build community and bring the world closer together. We’re going to continue fighting fake news, misinformation, and low quality news on Facebook. But we also have an opportunity, and a responsibility, to help local news organizations grow and thrive. We know we can’t do it alone, but there is more we can and will do to help." 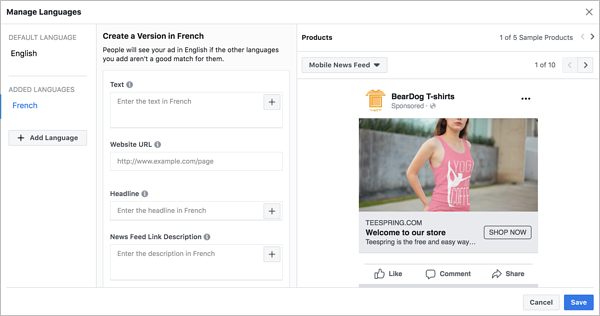 Facebook has also added an option to make Dynamic Ads in multiple languages! Social Media Today states, "Facebook's Dynamic Ads are designed to "automatically show the right products to people who have expressed interest on your website, in your app or elsewhere on the Internet" by utilizing your uploaded product catalog and taking cues from user behavior." 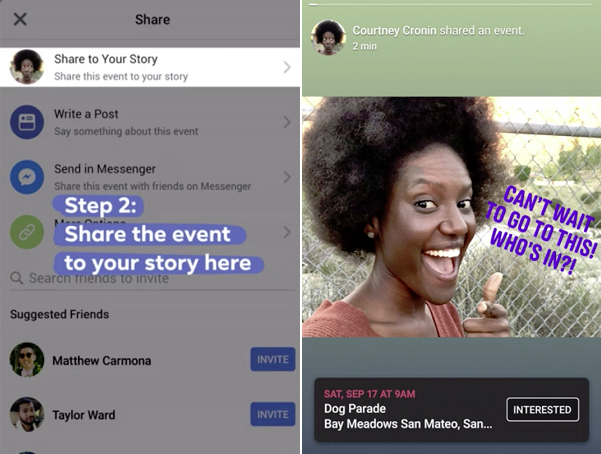 Tell your friends what events you're going to on your Facebook story. This is just a test so it might not even become a thing, but what do you think? It could give businesses another way to share events with more people! 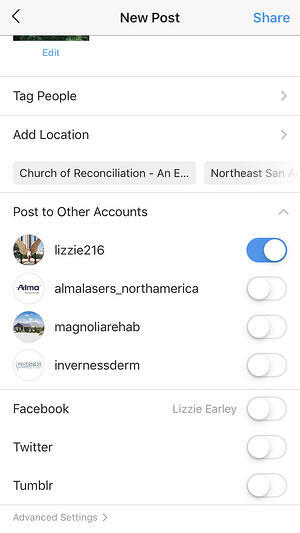 In case you missed it, Instagram now lets you post to multiple Instagram accounts at once. How will you use this in your social management process? It won't be beneficial to me as all of my accounts are completely different and don't require the same posts. If you're wondering what the trending topics on Snapchat are... Snapchat released an infographic. You can check it out here! This will be an 'Events Dashboard' and show you all major events that are happening. If you're into NBA, this is for you. 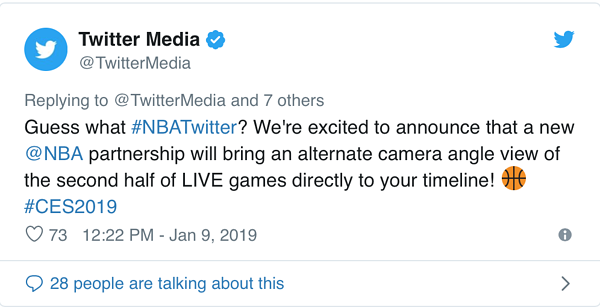 Twitter partnered with the NBA to bring an alternate camera angle view of the second half of LIVE games directly to your timeline! That's it this week. 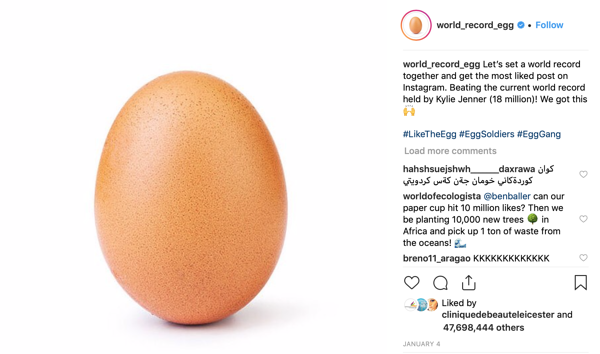 How do you feel about the egg being the most liked picture on Instagram? Let me know!